Ever notice that weddings can seem a little, well, girly at times? You’ve got beautiful dresses, skyscraper heels, armfuls of flowers everywhere, and professional hair and makeup artists on standby. Apart from the legendary Bachelor party, don’t worry what happens on tour stays on tour, and maybe a grooms cake there isn’t much of a masculine vibe happening when it comes to the wonderful world of weddings. 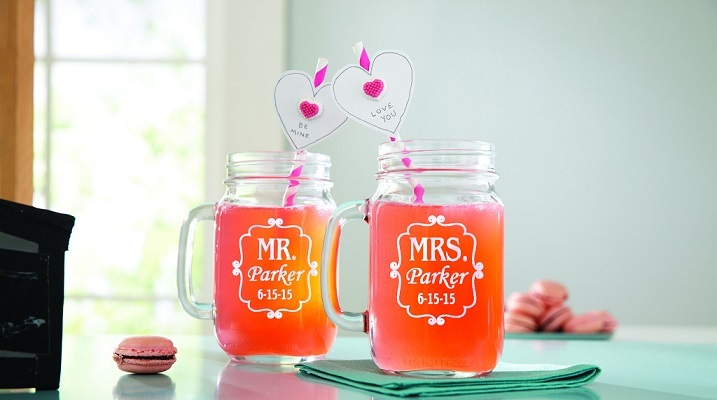 However, by buying your favorite newlyweds one of these cute couples gifts, it’s pretty much guaranteed that he’ll love it just as much as her! There’s no better thrill than seeing your beautiful, natural wedding pictures nestled inside a fantastic decorative picture frame. If you know the couple especially well, are childhood friends with the bride or groom, or have access to family photos why not include some? 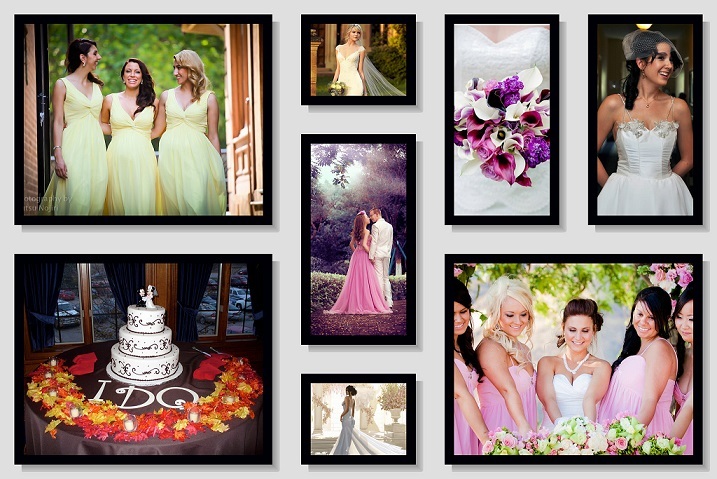 Pick a large frame that has spaces for several pictures, the largest being the wedding photo obviously, and pop a couple of cute, meaningful shots in the other slots. It’s incredibly thoughtful, and your friends will love the extra care your gift showed. Capable of making healthy, delicious and nutritious food and drink, food processors, juicers, and smoothie makers are fantastic wedding gifts for the bride and groom. Your friends will love getting to grips with the multitude of hi-tech settings, different menus and best of all have great fun creating unique, tasty recipes. Other gorgeous gadgets that are useful for newlyweds are his and her planners, digital home assistants like the Echo Dot or unique fun items like ice-cream makers, donut machines or popcorn buddies. Continuing the culinary theme if you know that the happy couple are real foodies then a monthly subscription box stuffed with all their favorite snacks might be just the ticket. Loads of companies offer this service, allow for customization and offer a range of new, unique snacks such as tasty treats from all over the world. Do make sure before purchasing this gift that you aware of any dietary requirements of the couple, and if you’re in any doubt maybe give them something else instead. Or etched wine glasses, bowls, and key rings anything that affirms their impressive just married status. What better way to celebrate the fact than by emblazoning the front of items they use every single day? If you want their breakfast brew to be ultra special, many companies offer personalized mug printing so you can write wedding readings, speech extracts, and even their vows onto the mug itself! If you want to splash out, you can even have the message revealed, as if by magic, when hot liquid is poured into the cup. Once all the excitement of the wedding and honeymoon is over life for your newlyweds might seem just a little flat. Why not treat them to a little extra present? Something that they can in enjoy weeks or months after the celebrations are finished. A fun weekend away in a unique location means that they have time to enjoy each other’s company and an opportunity to plan their new adventures.